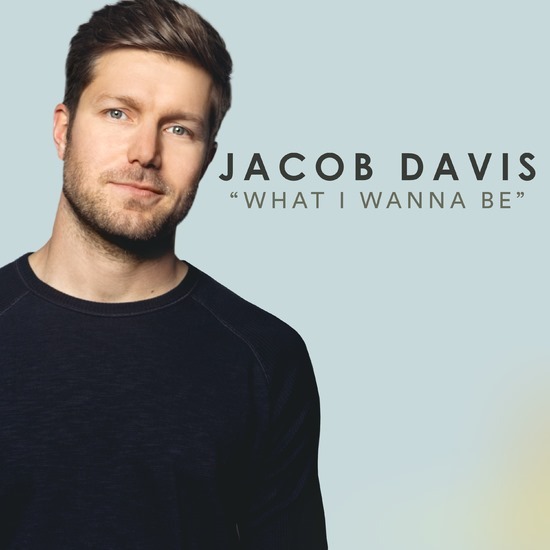 Black River Entertainment recording artist Jacob Davis‘ debut single, “What I Wanna Be” is digitally available now. Currently crisscrossing the US on his radio promo tour, Davis’ single will be impacting Country Radio on March 27th. Written by Davis with producer/songwriter Forest Glen Whitehead and Adam Hambrick, “What I Wanna Be” is a fun, flirty song that calls out the mundane dating expectations and gives an enticing look into a romantic future. Listen to “What I Wanna Be” now. About Jacob Davis: Loving music from an early age, Jacob Davis learned how to play guitar at 15-years old and began performing publicly while he was in college. Upon graduation from LSU with a degree in environmental science, the Shreveport, Louisiana native spent a year working before realizing that his true calling was music. Soon after, he made the move to Nashville. In May of 2016, Davis signed a deal with Black River Publishing. Exactly one month later, Black River Entertainment CEO Gordon Kerr surprised him during a private event by offering him a record deal and welcomed Davis as a Black River Entertainment, recording artist. Watch the video HERE. Having already shared the stage with artists including Lady Antebellum, Hunter Hayes, Sam Hunt, Billy Currington, and Kelsea Ballerini fans are eagerly awaiting his debut single off of the forthcoming album on Black River Entertainment. For more info on Jacob Davis, please follow him on Twitter, Instagram, Facebook, YouTube, and at jacobdavismusic.com.